MK Dons manager Paul Tisdale faces Exeter for the first time since ending a 12-year stint with the League Two pace-setters. He will once again be without Mathieu Baudry, who continues his three-match suspension after being sent off against Crewe. Tisdale is able to call on his fellow former Grecians Jordan Taylor-Moore, Ryan Harley and Robbie Simpson, who all followed him to Milton Keynes in the summer. Kieran Agard is likely to continue shouldering the burden up front as Osman Sow, Brandon Thomas-Asante and Sam Nombe sit out, with Conor McGrandles (facial injury) and Peter Pawlett (ankle) long-term absentees. 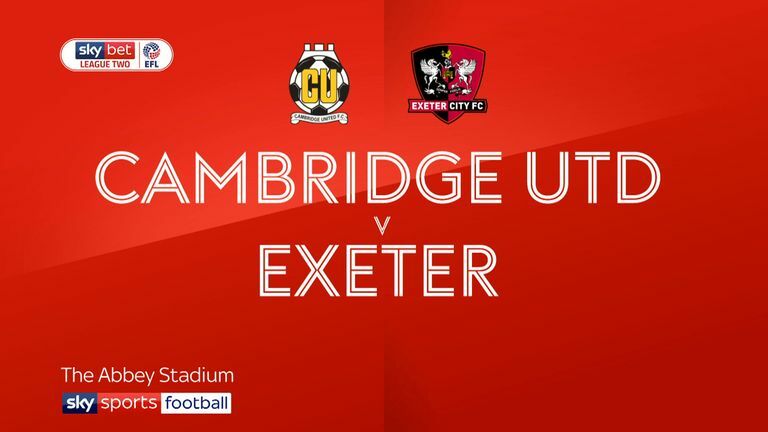 Exeter boss Matt Taylor will be hoping to keep his club's unbeaten, table-topping start to the season going. Troy Brown's return at the heart of defence would help his cause, but the back injury which ruled him out at Cambridge will need to monitored. Dean Moxey deputised at centre-half in that game and stands by to do so again if needed, but would otherwise reclaim the left-back slot from Craig Woodman. Lee Holmes may have to settle for a place on the bench after fellow strikers Jonathan Forte and Jayden Stockley both netted last time out. 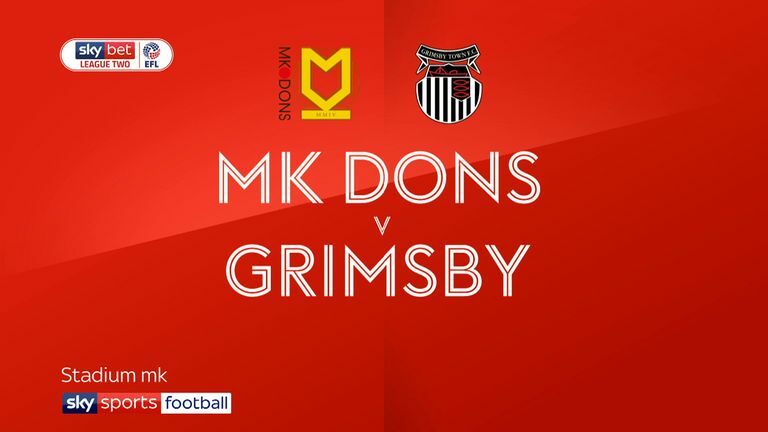 This is the first league meeting between MK Dons and Exeter outside of League One, with the Grecians winless in their six matches at that level (D2 L4). 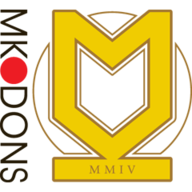 MK Dons have never failed to score against Exeter in the Football League, scoring 10 goals, whilst the Grecians have never scored more than one goal in a game against the Dons, drawing a blank in three of the meetings. MK Dons have drawn both of their last two league games; they haven't had three consecutive draws in the Football League since March 2013 in League One (four in a row). 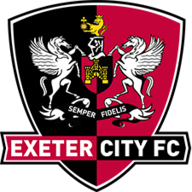 Jayden Stockley has been directly involved in four of Exeter's last six league goals (three goals, one assist), scoring three of their last four. Paul Tisdale is returning to Exeter with MK Dons for the first time after spending 12 years in charge of the Grecians, overseeing 460 Football League games.